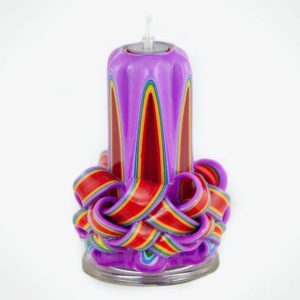 In this dip candle carving class, we will learn to carve wonderfully colorful candles into beautiful creations! All ages welcome; under 8 should be supervised by an adult. Cost is only $20, and space is limited, so sign up today!